Olga Levien is a mum, artist, New Zealand wedding and family photographer based in Auckland, NZ. Founder of Levien & Lens photography. Author of Ebook | Breakout with Clickinmoms, offer online Mentoring sessions, Portfolio and website review for modern photographers. 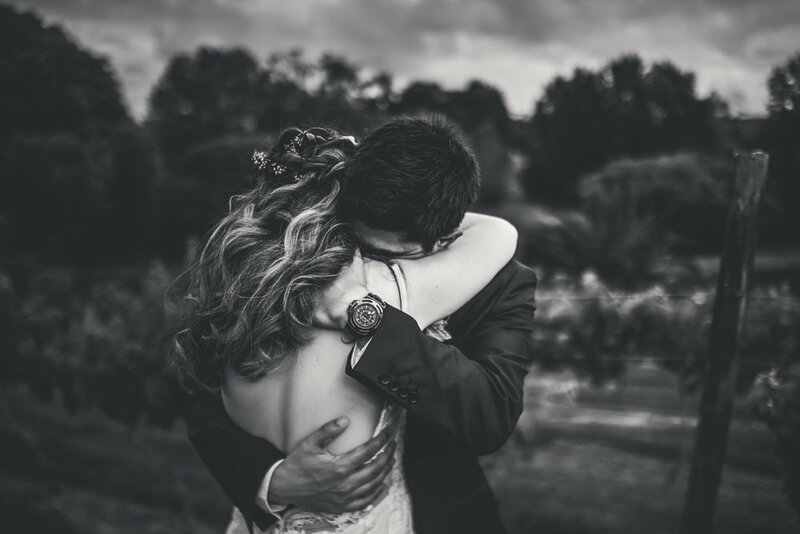 Olga Levien - a New Zealand award-winning wedding and family photographer-artist based in Auckland. NZ. Originally Russian. Mum of two little ones. Offering Mentoring Session Online, Portfolio Review, Workshop and Ebook for modern photographers - Tales of the Moment. Custom LightroomPresets and business class for photographers "Tales of Business".